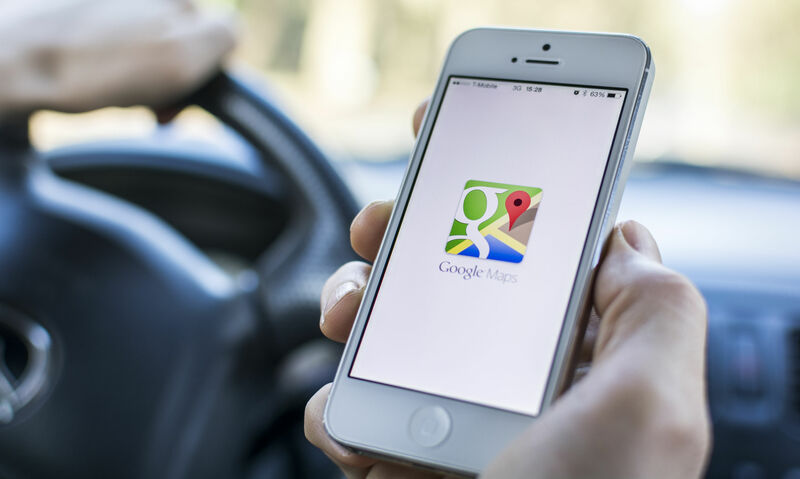 Google Maps has come up with a major update which will be especially very helpful for mass transit travellers who rely on the app for directions and often use public transportation as means of travel and commute. The new Google Maps rollout features pushing notifications as soon as a desired stop is approaching as well as a nifty step-by-step navigation guide whilst you are traveling on the bus, train, or subway. Rest assured, the new features are already live globally on both the Android and iOS versions of Google Maps. According to Google’s latest blog, this update will be a great boost for travellers and commuters who tend to lose track of time oftentimes during their train or bus ride due to factors such as texting, watching podcasts, playing games, et al. Moreover, apart from displaying the travel progress to a user, Google Maps will also push a pop-up notification intimating them about their next approaching stop. All this will happen without having to return to the Google Maps app! In other words, users can multitask all they want without having to worry about the directions and straying off their destination. This new useful addition will provide transit directions in real-time and offer stacked notifications that will progress through the transit directions akin to the existing driving directions within the app. Remember, Google Maps already had a turn-by-turn notification feature for driving directions, but it catered primarily to drivers since they are usually more attentive behind the wheel. While currently, the constant notifications with step-by-step navigation guide feature is only available on Android version of Google Maps, the iOS version does show the pop-up notifications when arriving at the next stop. Do note, other navigation apps such as CityMapper already have this feature.